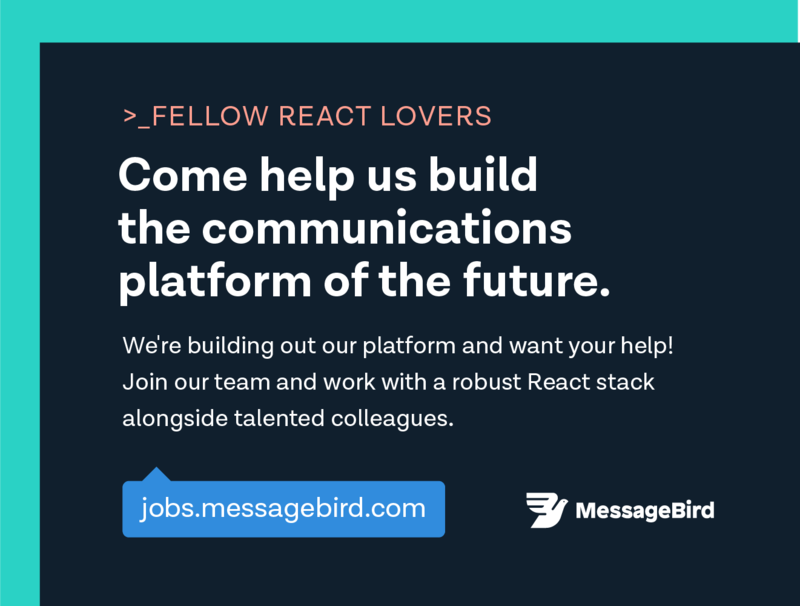 Check out these React job offers form our partners. 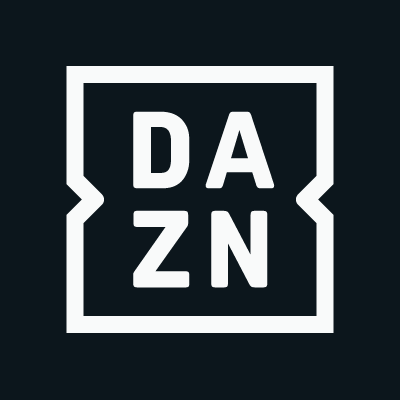 DAZN streams over 40 different sports from more than 300 different leagues in 9 markets including Germany, Italy, Japan, Canada, USA, Spain and Brazil (with more to come). Since we launched 2 years ago we have streamed more than 300 million hours of content! 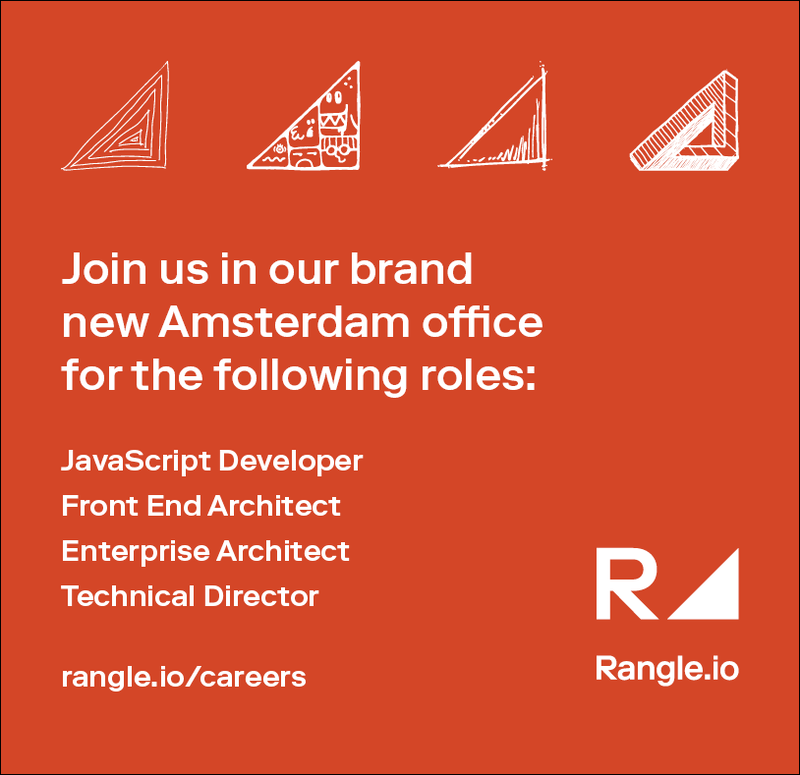 We are looking for experienced Front End Engineers and Software Engineering Managers who are passionate about building modern, scalable web applications. We are using Micro-Frontends architecture and our current tech stack includes React, RxJS, MobX, Webpack and much more. 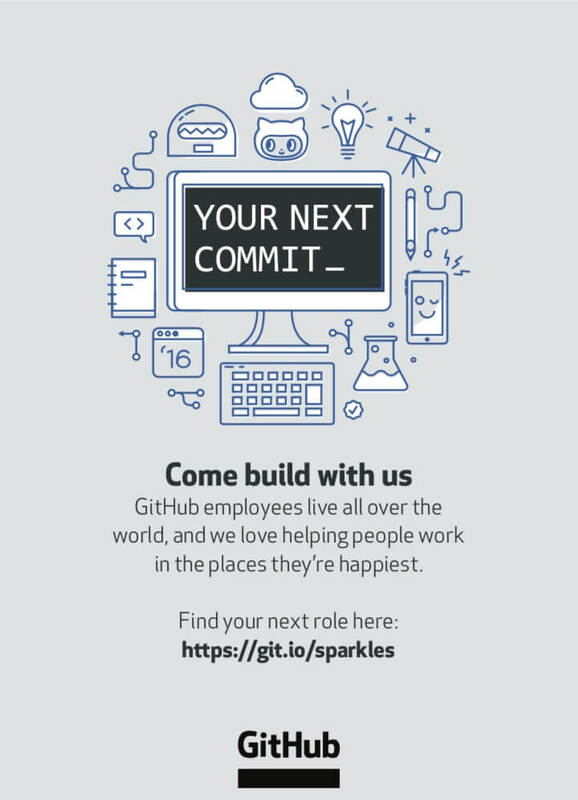 GitHub employees live all over the world, and we love helping people work in the places they’re happiest.  The AWS Amplify CLI toolchain team is looking for a passionate, hard-working, and committed Software Engineer to improve the app building developer experience on the AWS cloud. The ideal candidate is passionate about new opportunities and has a strong track record of successfully delivering new features and products. A commitment to team work, initiative, and strong communication skills are a must. 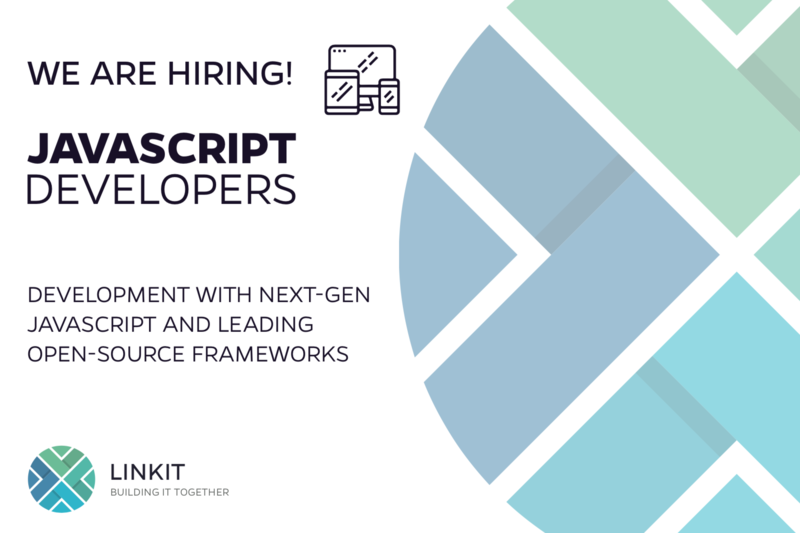 Creating reliable, scalable, and high performance products requires exceptional technical expertise, a sound understanding of the fundamentals of Computer Science, and practical experience building scalable software products. This person thrives on delivering high quality technology solutions in an environment where priorities shift fast to meet the changing needs of our customers. Xebia seeks passionate, professionals who work to play, and play to win. 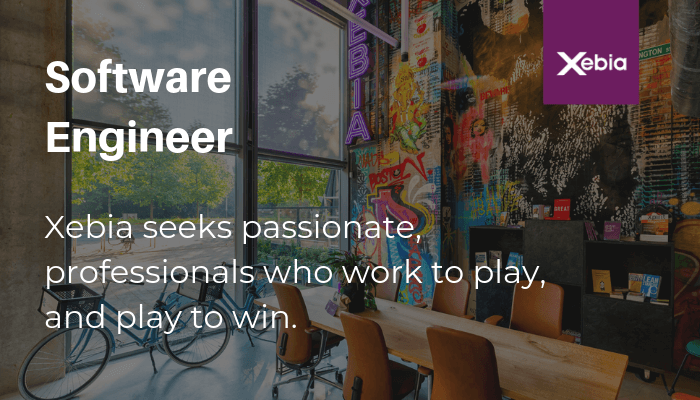 We’re currently looking for an enthusiastic, experienced and dedicated Software Engineer. At Xebia, you’ll find like-minded colleagues who are front-runners in their fields. We help get organizations moving and have the courage to leave the beaten track. By sharing knowledge with our customers and communities, we continuously broaden our expertise and determine the next cool thing. If you’re passionate about what you do and can demonstrate your knowledge, we want to hear from you! Get in touch with us: [email protected]. Want to move to beautiful Norway? We’re always looking for new talent and are currently hiring. 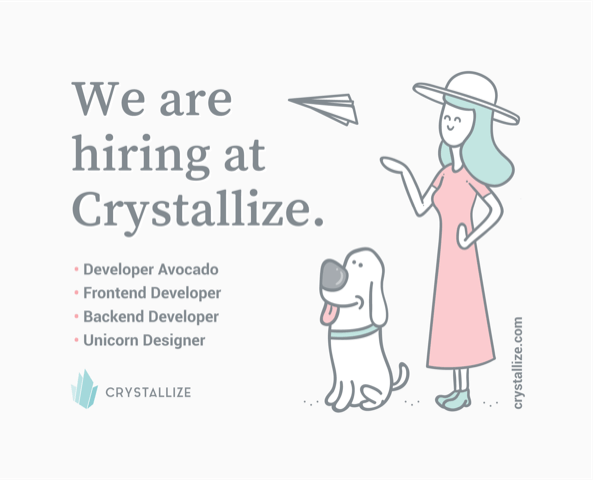 At Crystallize we are a bunch of diverse and international people and can offer varied but challenging work being part of a team launching the most innovative products supported by digital brilliance. Crystallize is a headless commerce service enabling developers to build tailor-made e-commerce experiences with subscriptions and virtual products. The core of Crystallize is our blazing fast GraphQL API. Developer experience and time to market are our main drivers since milliseconds matter. Our office is located in Skien, in the south of beautiful Norway. Have a look at our job offers following the link below and let us know if you think you’d be a good match. We can’t wait to hear from you. Are you an engineer whose knowledge and experience contributes for the growth of colleagues and customers? Join the team! While focusing on doing the right thing, we embrace an atmosphere of creativity, belonging, and fun. Ranglers are curious, brave, kind, and innovative. Together we build experiences that make an impact on the world. We’re an e-commerce company specialising in premium brands and have won the Website of the Year award ten years in a row. We’re currently embarking on a front-to-back rebuild of our technology systems from a clean slate. We have multiple greenfield projects, each selecting the tools they want to use and building new teams. 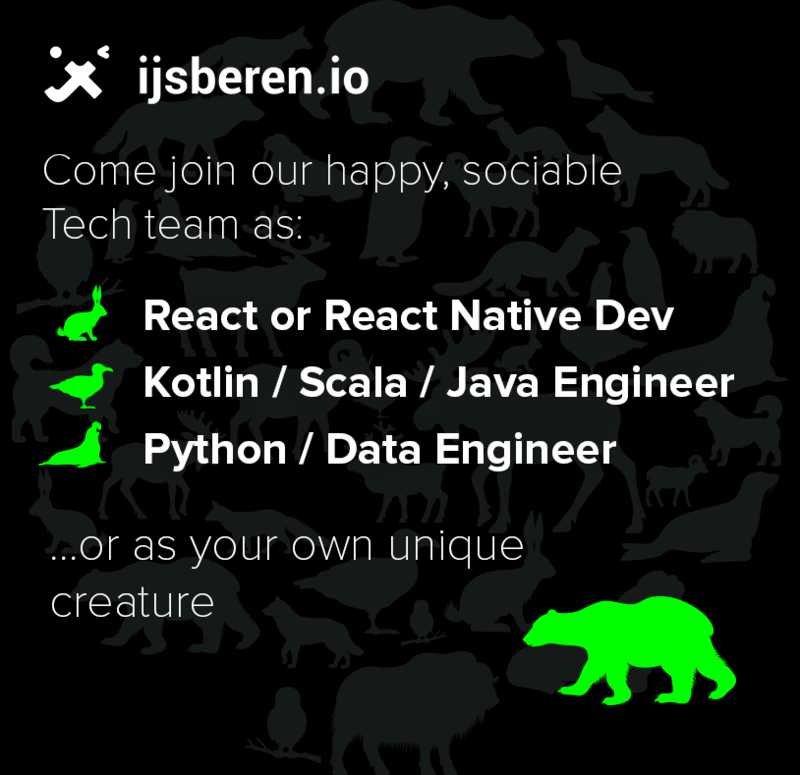 Behind the React frontend, the backend is in functional Kotlin, so Java, Kotlin, Scala, C# devs are all welcome. 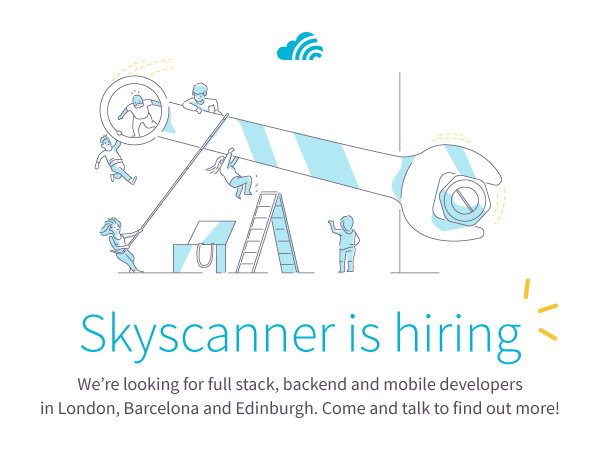 We're using Python for our ERP system and data science and we're building the new stack on Google Cloud Platform, so looking for cloud engineers there. [email protected]: Ready to make the leap and grow your career? EdCast AI-Powered Learning Experience Platform (LXP) creates a unified, relevant and engaging experience for knowledge workers. Our mission is to democratize learning. EdCast LXP is used internationally by Global 2000 companies and large government organizations, including NASSCOM and World Economic Forum, to solve the discovery and curation problems across all external and internal knowledge sources. We want to prepare the workforce of the future to meet the demands of a rapidly changing digital world in the 4th Industrial Revolution. 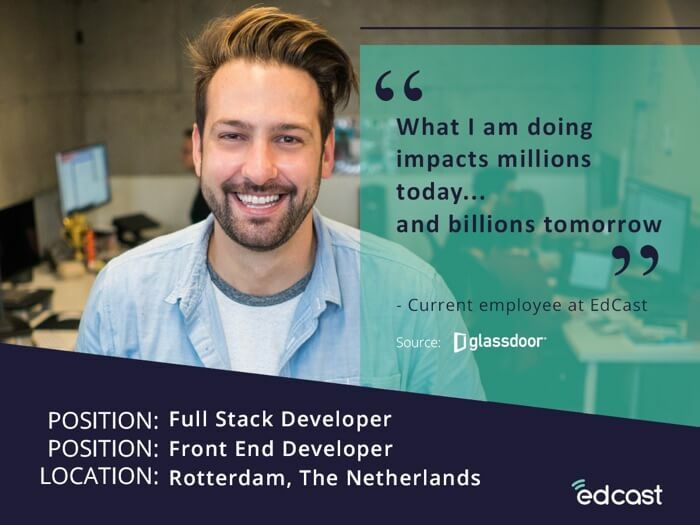 To achieve our mission, we are looking for Front-End/Full-Stack Developers ready to be a part of our tight-knit and nimble team and willing to work in a true startup “Silicon Valley” environment in EdCast Europe based out of Rotterdam. If you are passionate about technology and innovation; and are hungry to grow and evolve in your career, this is your opportunity! 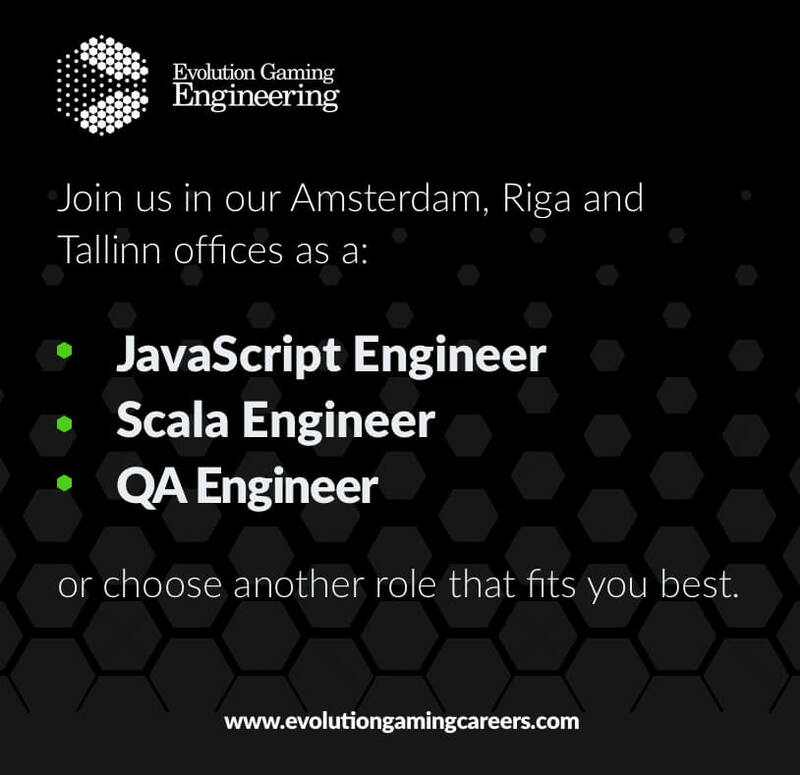 Check out our career opportunities in Rotterdam! We promise you will not be disappointed. Picnic is looking for bright and energetic React Developers to work on our Runner App Stack. The stack consists of two applications: a mobile app that our runners use when delivering groceries and a web application to monitor the operation from our hubs. Do you love writing high-quality code that works under any and all circumstances and is easy to maintain? Then look no further! 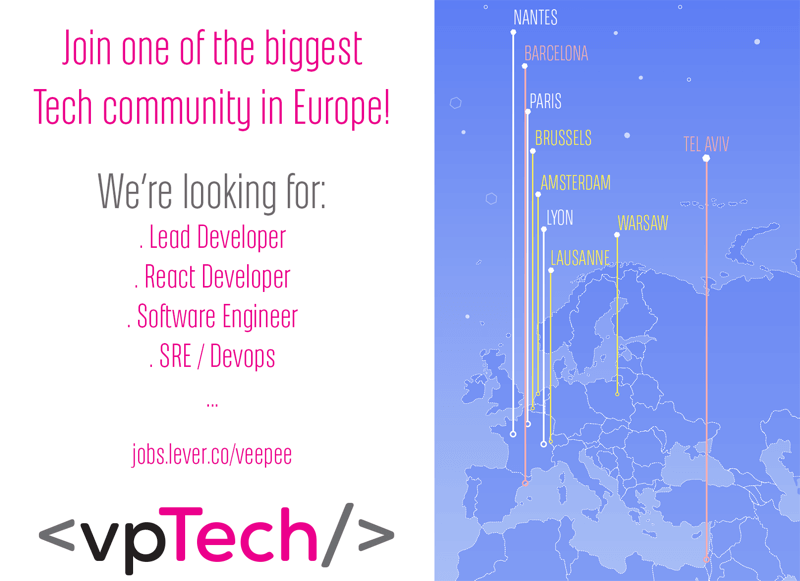 Join more than 1000 IT collaborators around Europe. 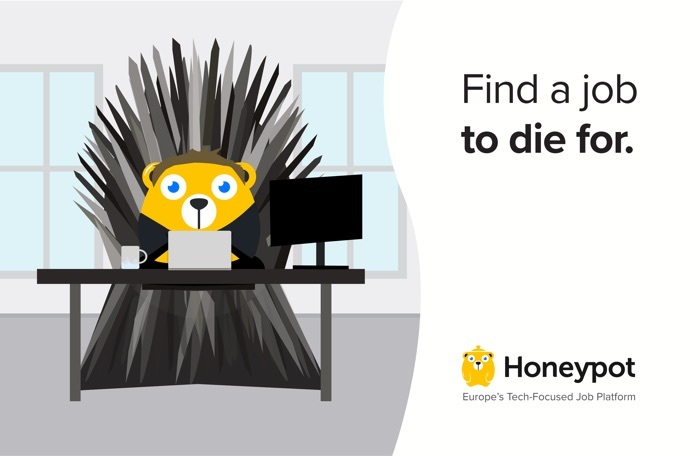 From Warsaw to Barcelona, through Lyon, Nantes, Lausanne, Tel Aviv, Brussels, Amsterdam and Paris, all our projects are developed in a functional environment with a wide skills variety where you’ll be sure to find your place, no matter the technology you want to work with. If you love to try things why don’t you jump on this new adventure?